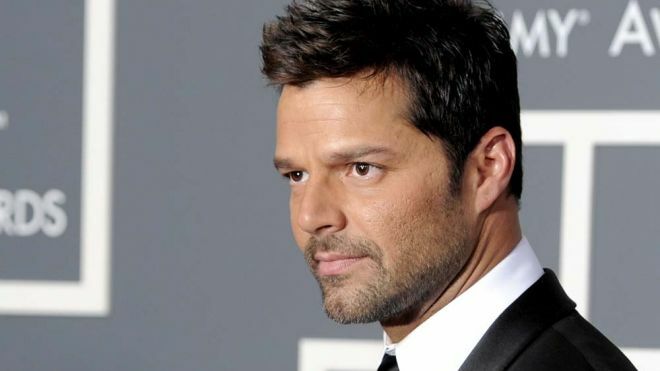 Ricky Martin speaks out against change in Puerto Rican penal code (AP photo). Martin’s opposition to the change in Puerto Rico’s hate crimes law comes at a time when the numbers of anti-gay and transgender hate crimes are reaching epidemic proportions. His voice will help amplify the protests of local LGBT and Dominican activists who are fighting the passage of the amendment in the legislature. In March 2010, Martin came out openly as a gay man, ending years of speculation by the public. 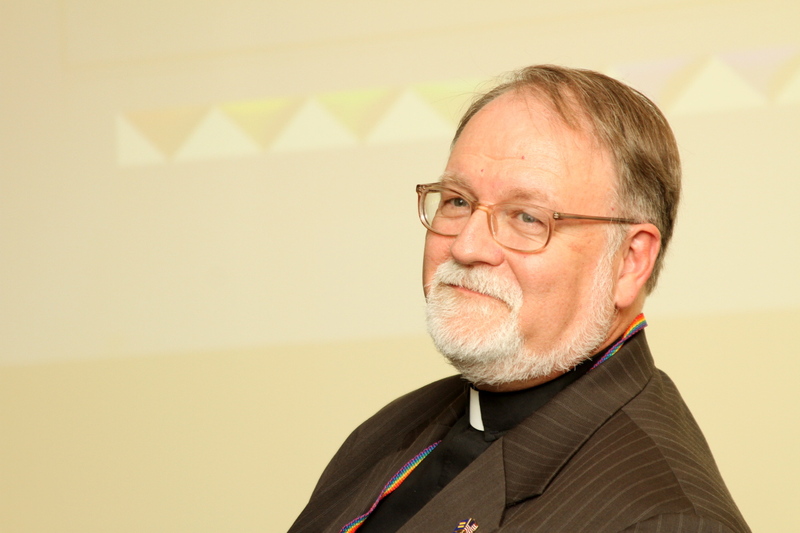 On his website, he said, “I am proud to say that I am a fortunate homosexual man. I am very blessed to be who I am.” After years of declining to comment on his sexual orientation, Martin said, “These years in silence and reflection made me stronger and reminded me that acceptance has to come from within, and that this kind of truth gives me the power to conquer emotions I didn’t even know existed.” Now the father of two young sons , Matteo and Valentino, who were born of a surrogate mother in 2008, Martin took citizenship in Spain in 2011, where he intends to marry his lover. Though he could be married in certain states in the U.S., he has said he wishes to marry in Spain to acknowledge the work of LGBT rights advocates and Prime Minister Zapatero there. One of the motivators Martin says moved him to come out publicly as a gay man was the gruesome murder of Jorge Steven López Mercado in 2009. The gay teen was abducted, dismembered, beheaded, and his remains were left burning along a rural road in central Puerto Rico. The savagery of the killing awoke the consciences of many on the Island besides Martin, though the numbers of violent attacks against LGBT Puerto Ricans has continued to rise. López Mercado’s murderer has been convicted, and is serving a 99-year sentence.